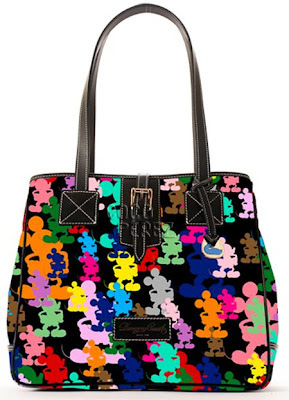 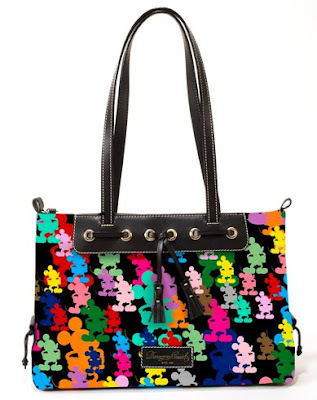 Disney and Dooney and Bourke ! 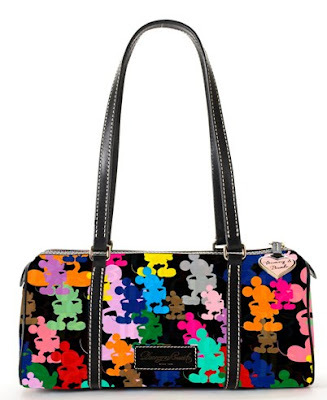 "Disney Vault 28 located in the Downtown Disney® District will be among the first to debut the new Dooney & Bourke co-branded products, which showcase Disney's most iconic characters, Mickey Mouse and Minnie Mouse, on some of Dooney & Bourke's most popular silhouettes. 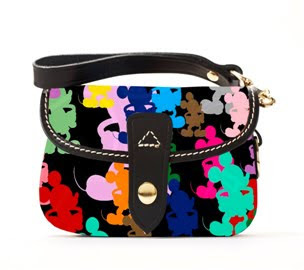 These fashionable products highlight the essence of Disney with colorful art and the creative Disney touch. "